Receivership - Winderweedle, Haines, Ward & Woodman, P.A. With an expansive scope of legal expertise, our firm is prepared to assist you in virtually any legal matter or process. The firm’s litigation attorneys have extensive experience serving as counsel to court-appointed receivers and Turnaround Consultants. This representation includes receivers appointed to oversee hotels, shopping centers, law firms, office buildings, mobile home parks, apartment complexes and investment companies. In this capacity, our lawyers work closely with the receiver, the court, and, where applicable, the creditors of the receivership entity to maximize the value of the collateral for the benefit of all parties. 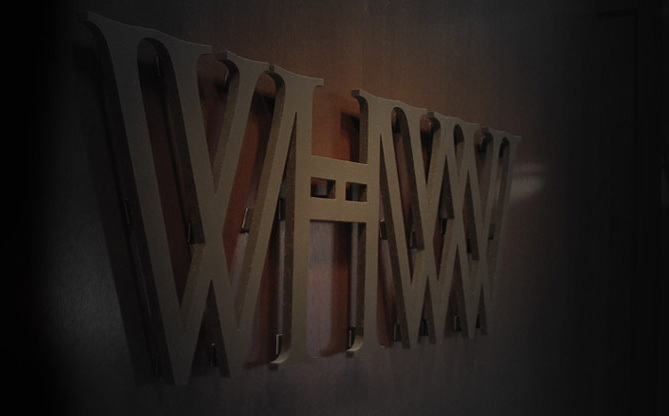 The litigation attorneys at WHWW are skilled in negotiating receivership orders at the outset of the case and pursuing a receiver’s remedies against third parties in the event such actions are necessary and proper.